Tasting notes: Ruby red with garnet tints. 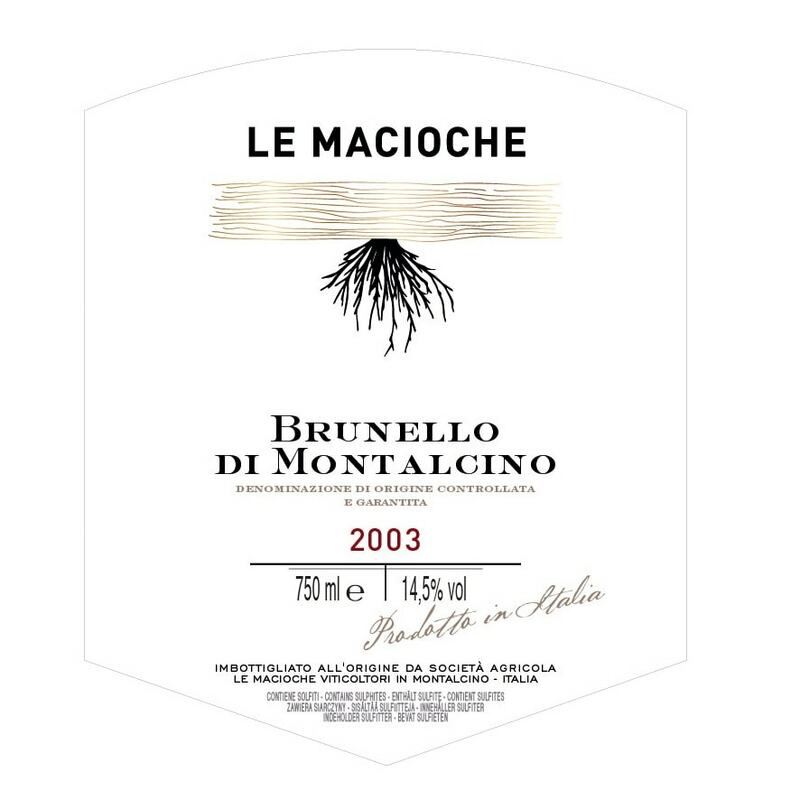 Typical aroma of ripe fruit with hints of black cherry and wild berries, followed by spices, black pepper and cloves. Gradual liquorice finish. The tannins are expertly blended with the body of the wine, without overpowering it. Dry, warm, robust, well-balanced, lingering flavour. Leaves an endless finish.